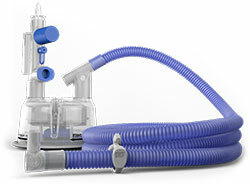 Includes the Bubble CPAP generator, heated breathing circuits, humidification chamber and pressure manifold. 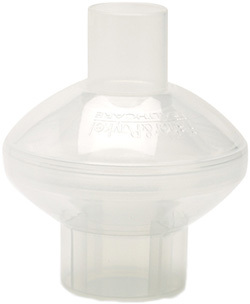 Breathing circuit filters designed specifically for use with humidified systems. 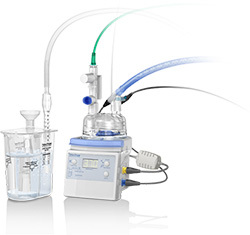 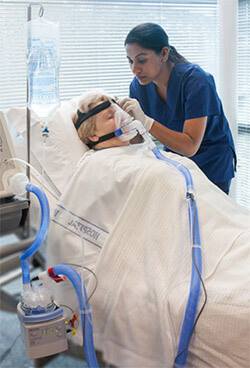 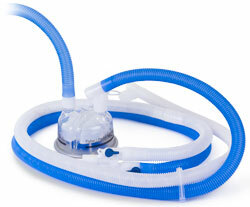 Optiflow Junior provides a step between low-flow oxygen therapy and CPAP. 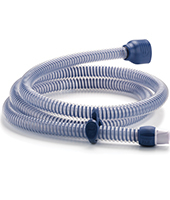 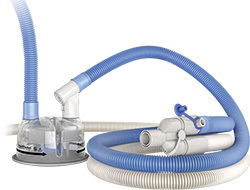 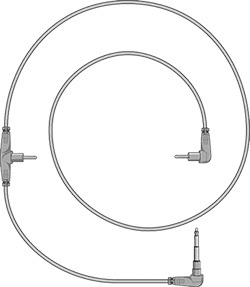 High performance heated breathing circuits with spiral wire technology.